The Best AC Repair In Canyon Lake TX. Wonderful AC Repair In Canyon Lake TX! If You Need Reliable AC Repair In Canyon Lake TX Then Call Us Today. Pilot Heating and Cooling provides spectacular AC Repair In Canyon Lake TX! They do their repairs with extreme caution and care! We realize that we are here to help the Canyon Lake TX community with honesty and integrity at the front of our priority list. Local Quality heating and air conditioning repair services are hard to find out here in the hill country area. Pilot does there best to be the very solution to that problem. Call us now so we can help you with your heating and air conditioning installation / replacement / diagnoses so you don’t have to go without comfort for long. We handle all kinds of problems that cause air conditioning repairs in Canyon Lake TX. We have been doing this for a long time. We Think That Pilot Heating and Cooling Is The Best AC Repair In Canyon Lake TX! We have been taking care of this communities heating, ventilation and air conditioning repair problems and replacements for almost 13 years. This is a list a reasons you should trust choosing us…..
You will be joining the rest of the Pilot family that has something good to say about us because of their experience with us. Another way we separate ourselves from other hvac companies when helping our community is we have a straight flat rate on our service call pricing. Usually other heating and air conditioning companies charge by the hour on their service calls. This is what you can expect when we come out to diagnose, repair or perform a installation / replacement for anything related to your systems. We don’t mess around when it comes to your systems. Pilot always focuses on providing reliable heating and ac repair services. Pilot Heating and Cooling LLC strives to be unique in that we treat our customers like family. By Contacting Us , submitting a short form, calling 830-980-2479 or visiting the YouTube channel we have or our Facebook company page, you will receive the best customer service we can provide you. 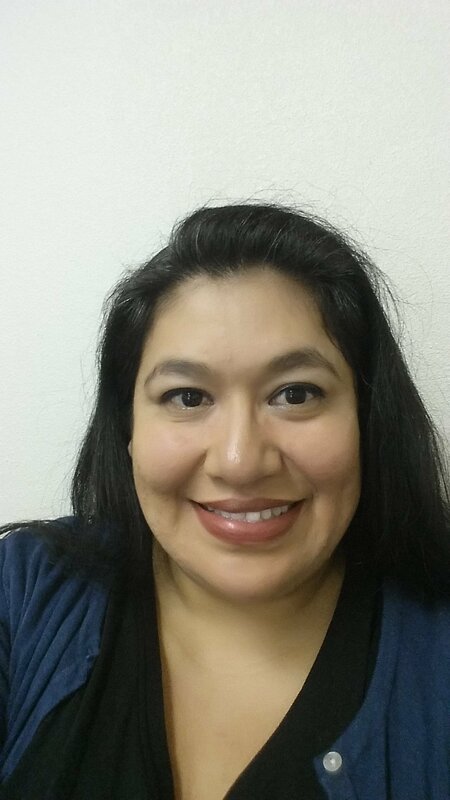 Our office manager Mari is waiting eagerly for you to submit a short contact form or give us a call so we can welcome you to the Pilot family. This statement is made because this is how we treat our customers that choose to work with us. Our company is dedicated to your satisfaction in the services we provide the community. 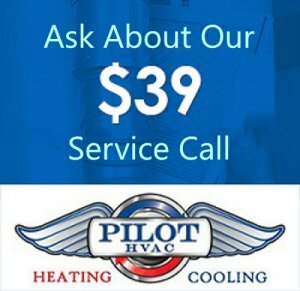 Pilot Heating and Cooling believes that honesty and reliable service is of the utmost importance. We do our best to be the best company providing quality ac services in Canyon Lake TX 78133 of Comal County. So if you want quality ac repair in Canyon Lake TX, then you have just found it. If you have questions that you want answered before moving forward, then by all means…. we are ready to answer them. You can also check out the frequently asked questions we get from customers. 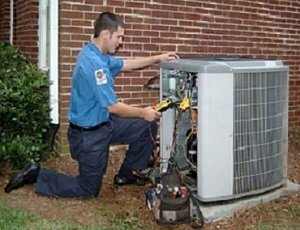 If you are looking for great air conditioning repair in Canyon Lake TX, then look no further because you have just found it. 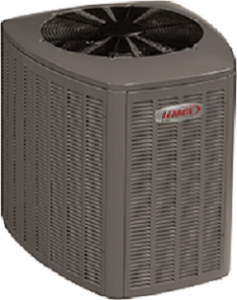 We also perform very thorough heating and air conditioning installation processes.